Growth in snacks helped salvage the latter’s second quarter. Weak U.S. soda shipments dragged more heavily on its rival. It buys time for Pepsi boss Indra Nooyi, who faces growing pressure to give a board seat to activist Nelson Peltz. But it doesn’t kill his case for a breakup. PepsiCo reported higher-than-expected quarterly profit and raised its full-year earnings forecast on July 23, as sales of Lays and Doritos chips in North America helped offset weakness in the beverage maker’s U.S. soda business. Pepsi’s shares rose 3.3 percent in early trading. 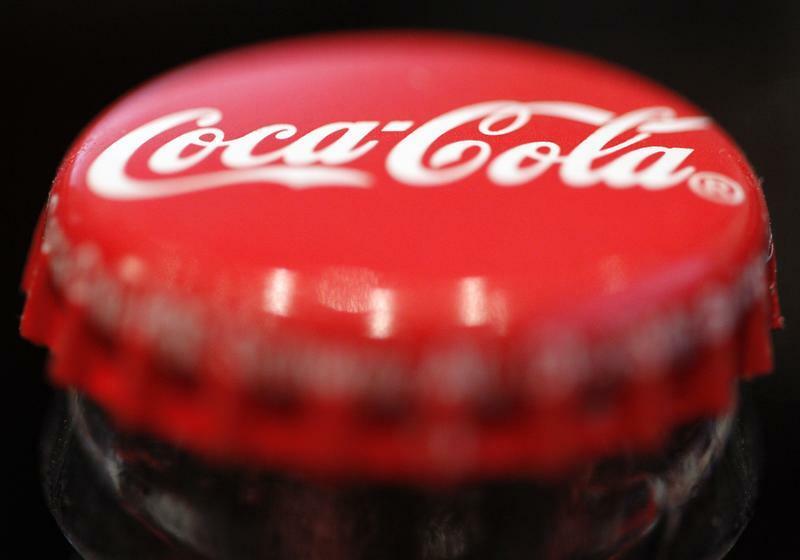 Coca-Cola reported flat North American sparkling beverage shipments for its second quarter on July 22. Its shares fell 2.9 percent on the day.